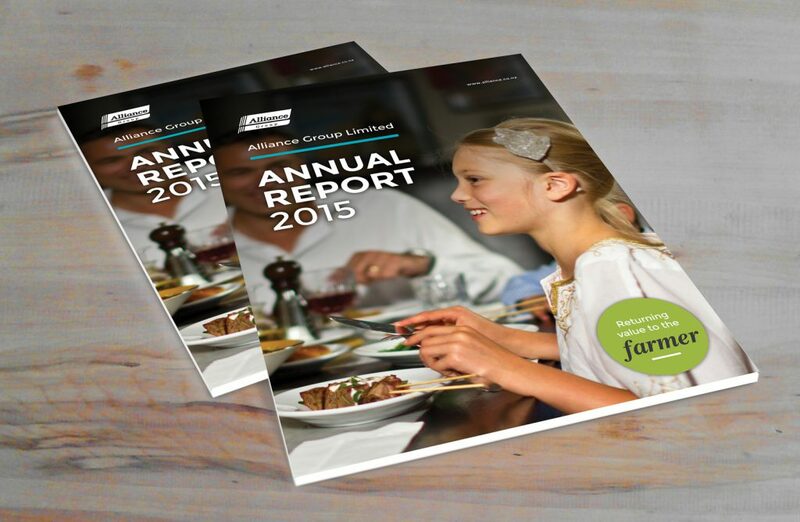 Alliance Group approached us to design their annual report for 2015. 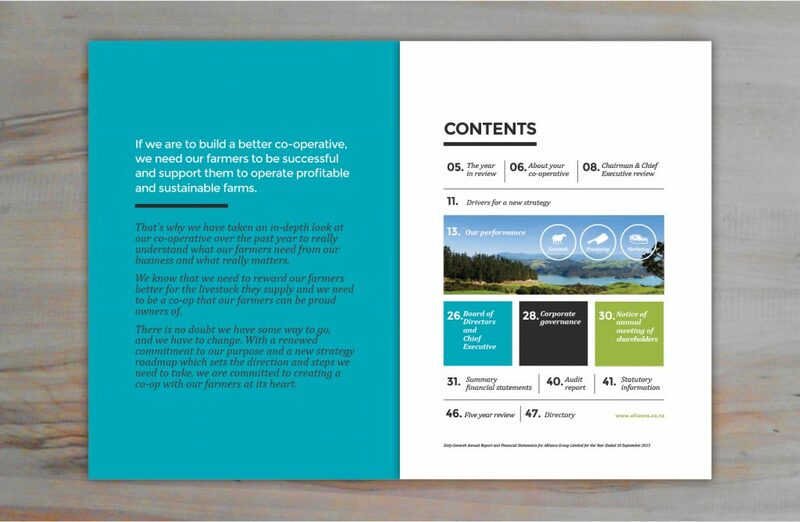 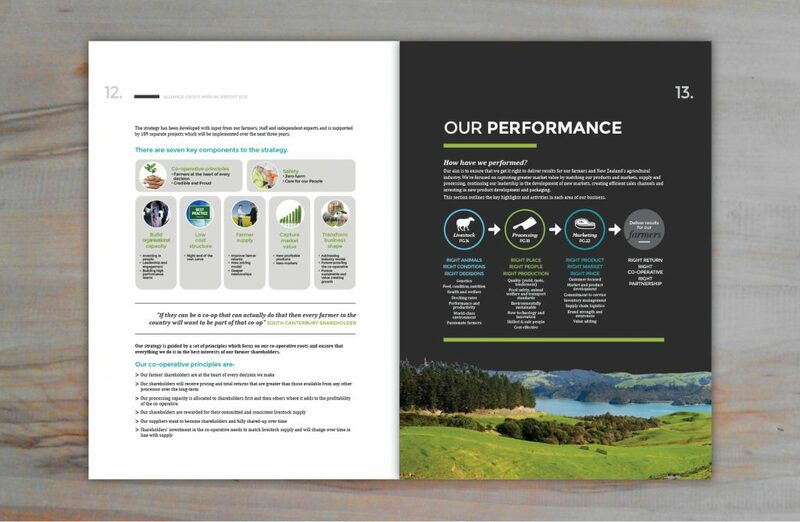 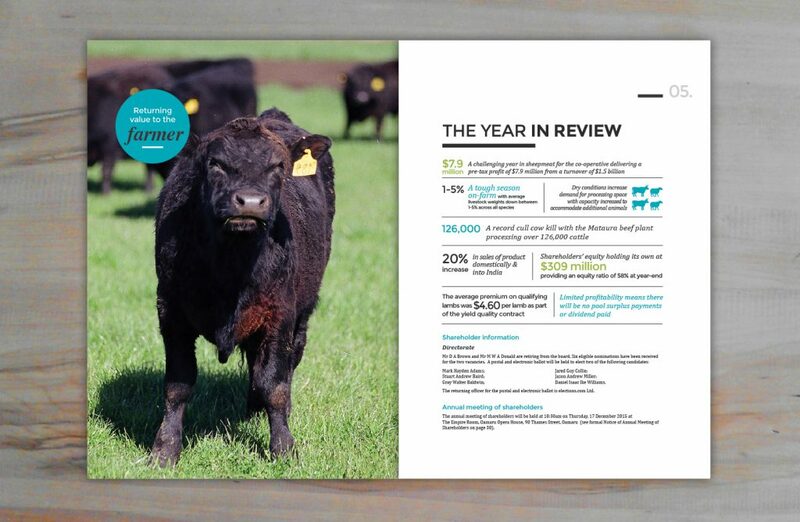 Developed based on previous work we have designed, the annual report needed to be vibrant, with great imagery & infographic elements that helped to portray the stats and the story. 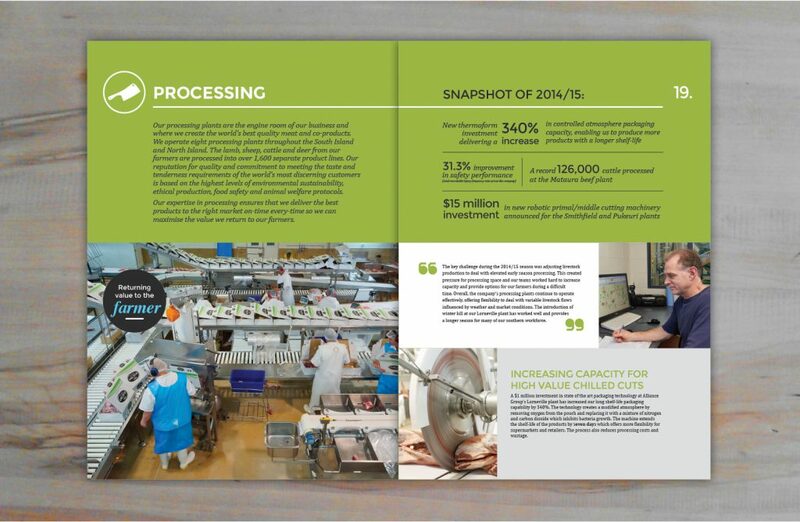 A great result, turned around in record time – we certainly churn churn churn here at Glue!